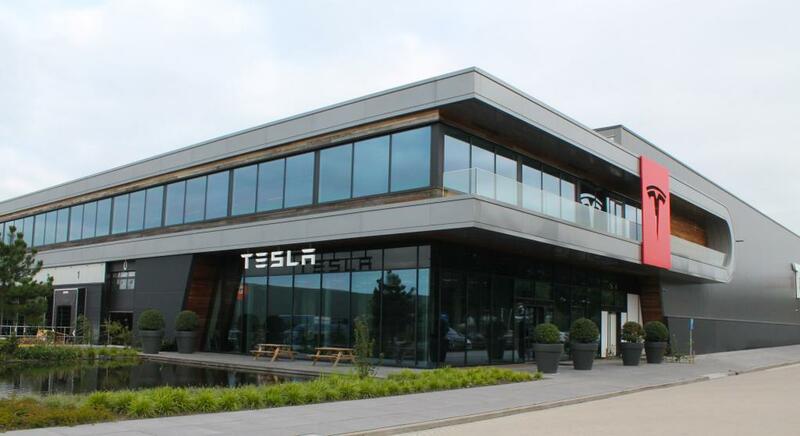 The Netherlands is an important market for Tesla Motors. The country is Tesla’s second biggest market in Europe behind Norway. 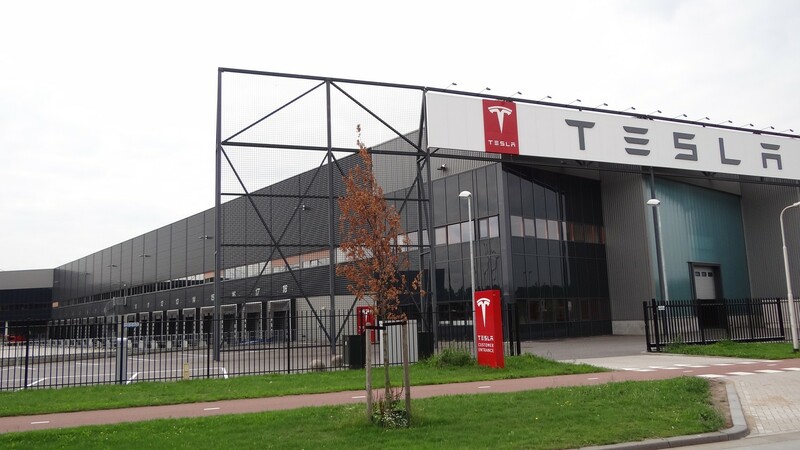 The company has an important presence in the country especially through its plant in Tilburg (see picture above) where some light assembly operations are completed for the Model S’s going to Europe. Model S sales in the Netherlands have been progressing nicely. In 2014 it was the best-selling 100% electric vehicle in the country and it remains at the top spot so far this year with an impressive ~73% growth.